The beginning of the story isn’t very nice. Miranda and Ante Paic lived a typical life of Croatian couple in Rijeka. Then, due to unfortunate turn of events, they both lose their jobs. Having no other option, Paic family left for Bicine settlement near town of Skradin, where Ante’s grandfather had an almond plantation. Little-by little, this dedicated pair managed not only to restore their financial stability, but form a respectable brand of Skradin Delicacies. 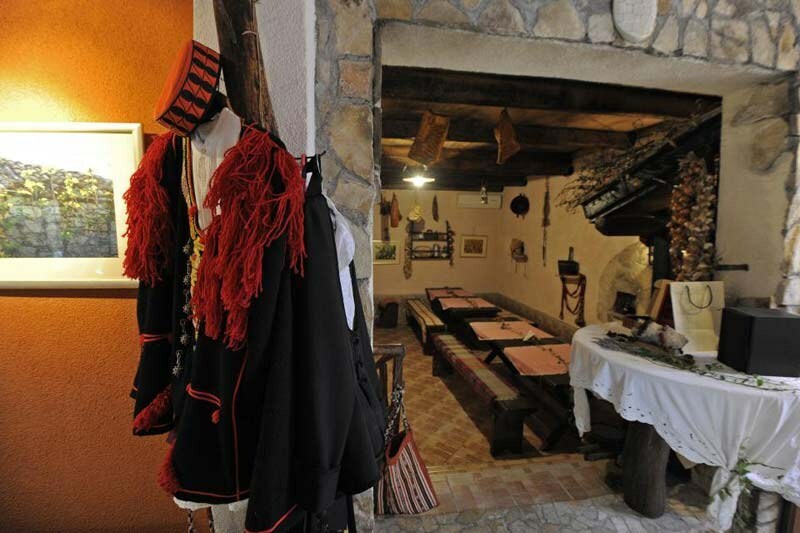 On their estate, they revitalized the agricultural production of the area, and spiced their tourist offer with konoba, a traditional inn of Dalmatian region. It didn’t take very long for them to win the prize of Croatian Tourist Association for best hosts of rural household in the country. “We followed our heart to Dalmatian highlands. It is not easy, but people here are like almonds and fig-trees. They adapt to their surroundings, and preserve their existence in every environment,” Miranda explains. 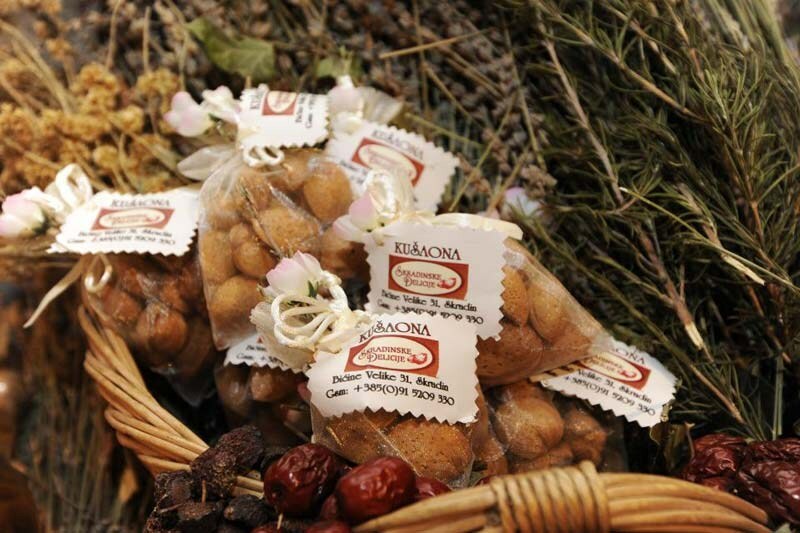 Skradin delicacies are usually of sweet taste, as can be experienced in Puic Tasting Room. The family makes their own products, so each one of them is home-made. 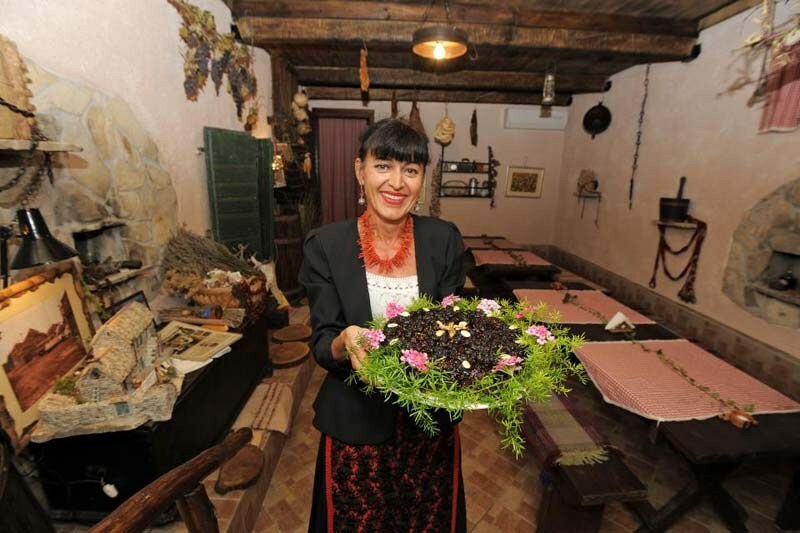 “People are usually interested in Skradin Cake, a first-class pastry product whose recipe is a secret of locals,” Miranda noted with a smile. “One can only say it includes walnuts, honey, almonds, rum and rose liquor.” According to historians of Skradin gastronomy, this cake was served since 14th century. The family doesn’t intend to stop developing their successful business. 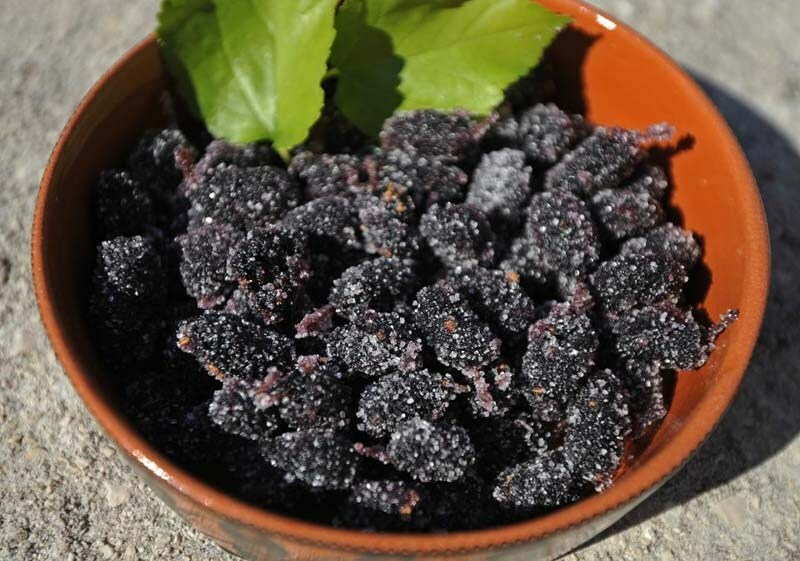 Miranda plans to introduce mulberries to Skradin Delicacies. This flowering plant is closely attached to silk industry, as it serves as a food to silkworm species. Skardin was an important source of the aforementioned material in the past, so using mulberries in tourist promotion wouldn’t be a bad move. 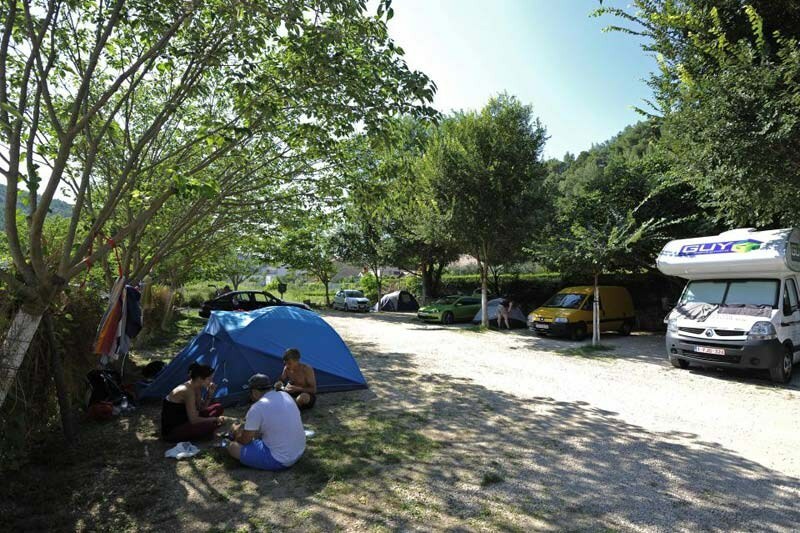 As for Ante, he recently managed to retrieve the license for opening a tourist camp in Skradin. With help of their two children, Ante and Miranda will certainly continue to promote Dalmatian heights as a region worth visiting. Visit Bicine, and enjoy Skradinkse Delicije!